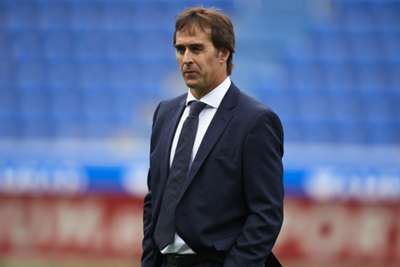 But Butragueno – director of institutional relations at the club – offered the former Spain boss support ahead of Madrid's hosting of Levante in LaLiga on Saturday. "We have a great technical team. We trust them and we are confident that we will have a good season," he said on Friday. "Real Madrid always go to win at any field and every time we play it's for the millions of fans around the world." Madrid are fifth in the table but, given they are kicking off before their rivals this matchday, would jump top with a win over Levante.